Jackie Byham once found an odd-shaped piece of wood amongst some bushes and trees which he was cutting down. He discovered that it was a boomerang created by Aborigines at least 130 years earlier. 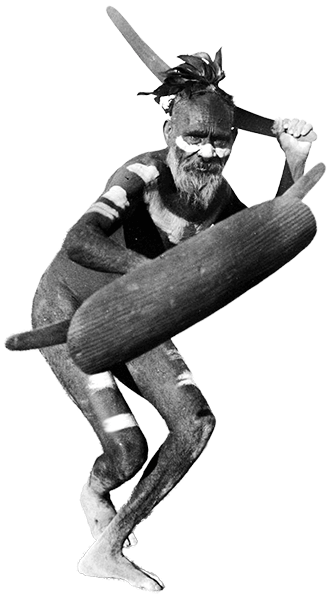 He would discover that the boomerang was used by this group as a hunting tool, having derived from the killer-stick often used in Australia, Egypt, India and parts of Europe and North and South America. These sticks were usually used to hunt wild fowl and had been used for almost 12,000 years. As legend has it, the ancient hunters found that often when they flung the bent stick at their prey, it would fly back to them if it missed the bird. This was certainly very desirable as they did not have to spend a great deal of time looking for lost weapons or having to create new ones. Byham imagined that members of modern society might find some use for the object and decided to try to sell them when the Summer Olympic games visited Melbourne, Australia in 1956. He ended up selling more than 5,000 units and the boomerang became a popular new sports toy. An American atomic weapons researcher named Lorin Hawkes began designing boomerangs in the late 1950’s and eventually created them for Wham-O, the company that created the frisbee and the hula-hoop. 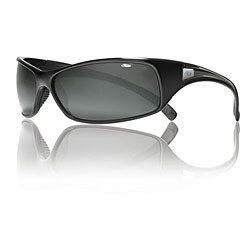 This helped to further popularize the sport and soon the boomerang was being used all over the world. Boomerang-oriented clubs and organizations sprang up everywhere, sponsoring competitions and laying out rules and regulations. People began doing tricks and stunts with boomerangs and began created numerous variations of them, often with four, five or six blades, each enjoying different flying patterns. In 1976, Herb Smith, a British prison warden, crafted a specially designed boomerang which he threw more than 108 yards and caught when it accurately returned to him. 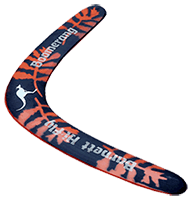 The boomerang, as a fad, has diminished from its height in popularity but one can be sure, by virtue of its definition, it will almost certainly make its return.